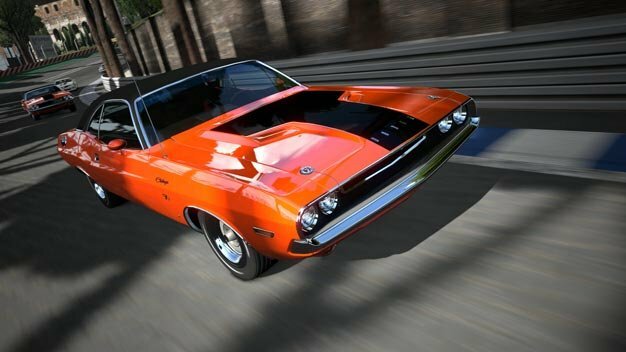 Last Wednesday’s long-awaited Gran Turismo 5 went for the gold in the UK’s weekly all-formats sales chart, latest GFK Chart-Track data shows. Benefiting from an extra two days worth of sales (UK games traditionally release on Fridays), the racer becomes the 6th most successful PS3 game launch and surpasses GT4‘s launch week sales by 6 percent. As a result, Call of Duty: Black Ops and Assassin’s Creed: Brotherhood are each pushed down by a position, landing at #2 and #3 this week, respectively. Last week’s number three, Need for Speed: Hot Pursuit, slips to #6 while Fallout: New Vegas re-enters the top 10 thanks to a 97% boost in week-over-week sales. Red Dead Redemption‘s Undead Nightmare DLC disc debuts at #14. The Wii-exclusive Disney’s Epic Mickey failed to enter the top 40.